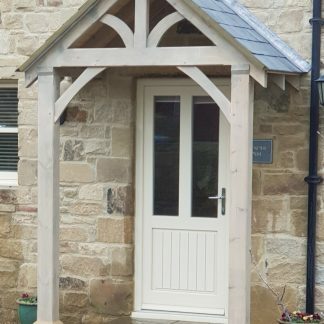 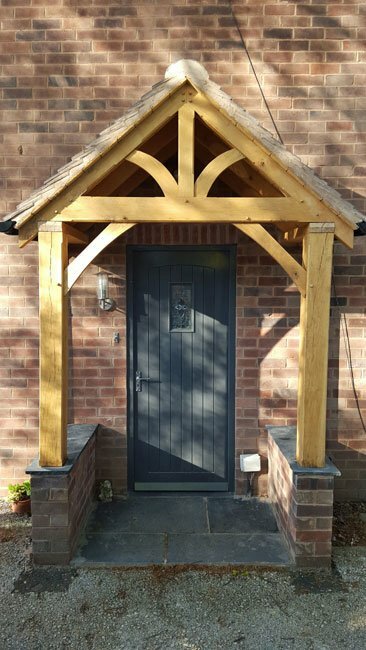 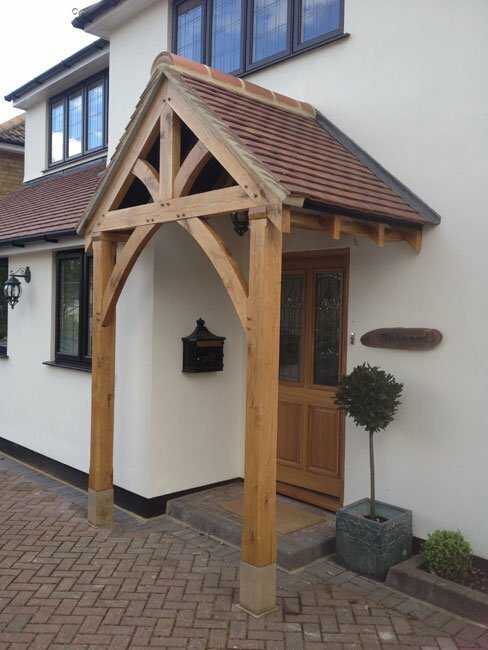 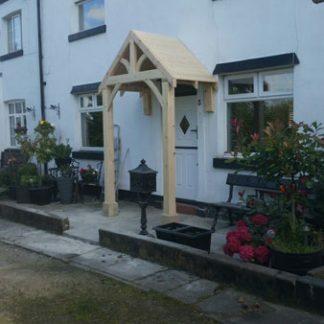 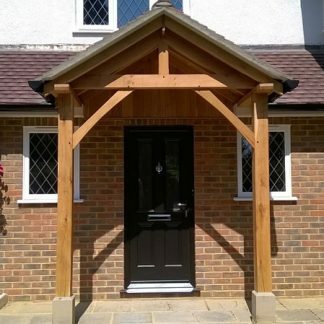 We are no longer making Oak porches but we stock this same design made from Redwood. 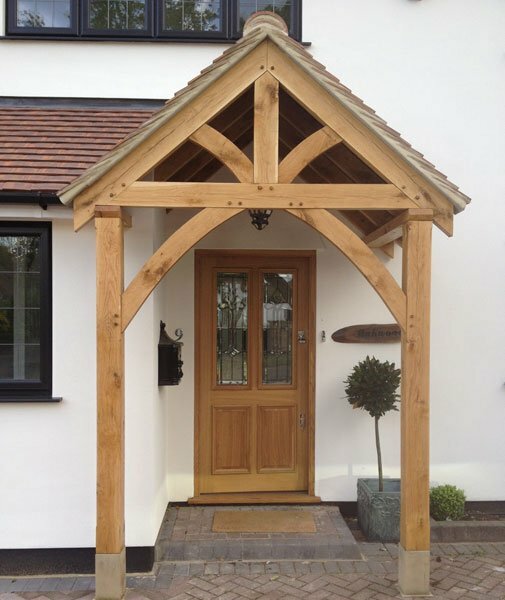 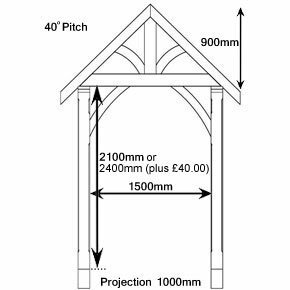 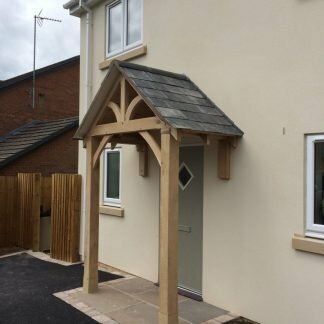 Made from quality FSC Certified European oak, barn stored for at least 12 months, the porch is supplied ready to be oiled. 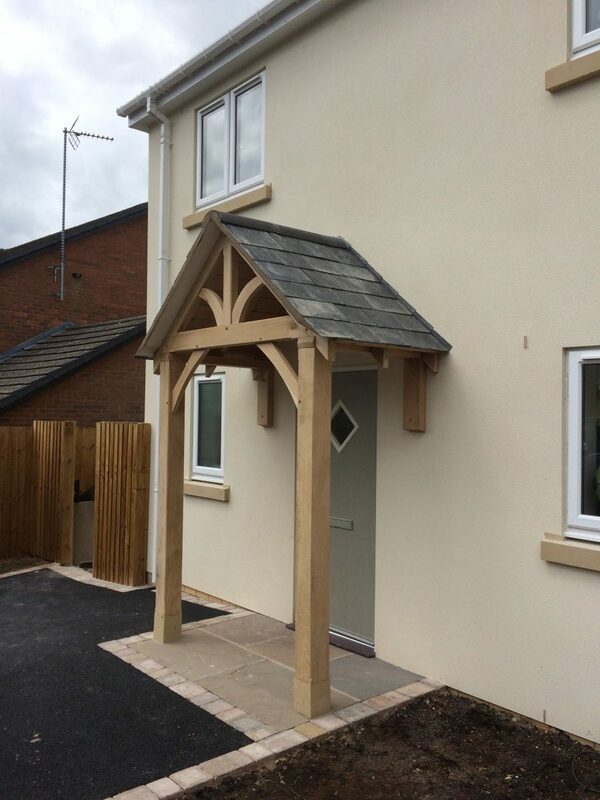 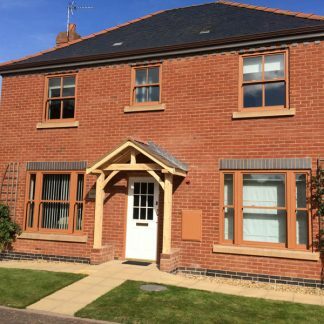 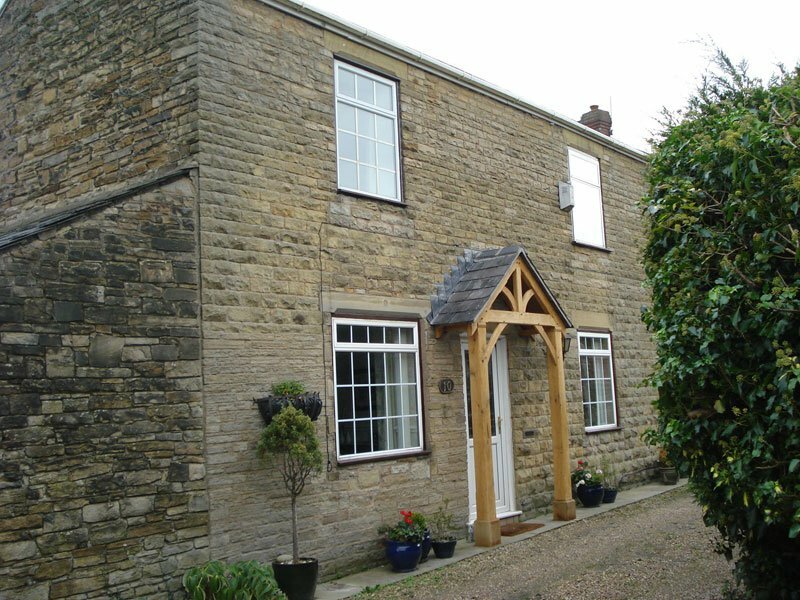 Stones and roof boards are available separately. Not currently available in Oak, Redwood ones are in stock.